Showing results by author "Noah Chinn"
It's the end of the world, but not as we know it. 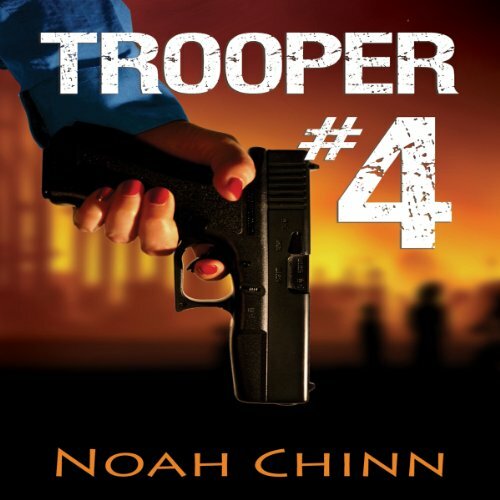 A woman wakes up in a motel on the outskirts of a remote Oregon city with no memory of who she is, a gun at her bedside, and a state trooper uniform. As she explores the world outside the motel it seems that civilization has come to an abrupt end, and whatever caused it is still out there, looking for the survivors.